Hey! 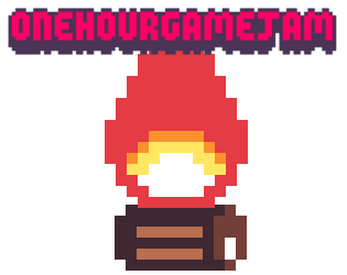 This game was made for the 137th One Hour Game Jam and the theme was Fire. In this game you have to keep this little fire alive. You can click for revive the fire. If the wood arrived to 0 you loose. If the fire died you loose. Survive the most time of you can.